Public access to the Election Project exhibition in Portcullis House is by free guided tours offered on a first come first serve basis. 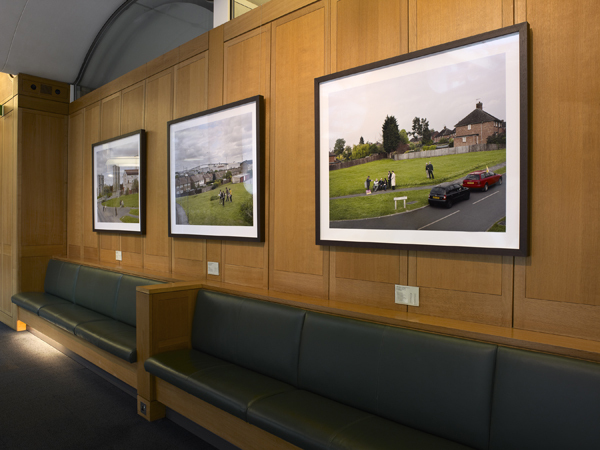 Today the work of the 2010 Election Artist, photographer Simon Roberts, is officially unveiled at an exhibition in the House of Commons. 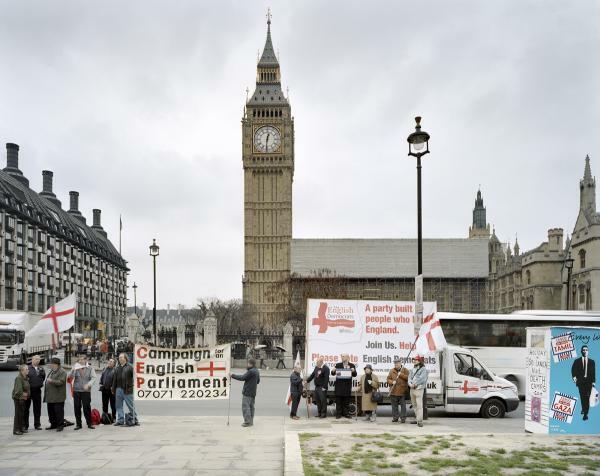 The Speaker’s Advisory Committee on Works of Art commissioned Simon in March and his task was to provide an enduring and unique artistic response to the 2010 General Election, whilst at the same time achieving political and geographical balance around the country. To enable him to do this successfully, special access to the election campaign was arranged. His attention focused on the relationship between the canvassing politicians and the voting public. He recorded not only the three main political parties but also the smaller parties and independent candidates, whilst simultaneously inviting the public to submit their own images of election activity in their area. © 2010 THE ELECTION PROJECT AND ITS CONTRIBUTORS. ALL RIGHTS RESERVED.